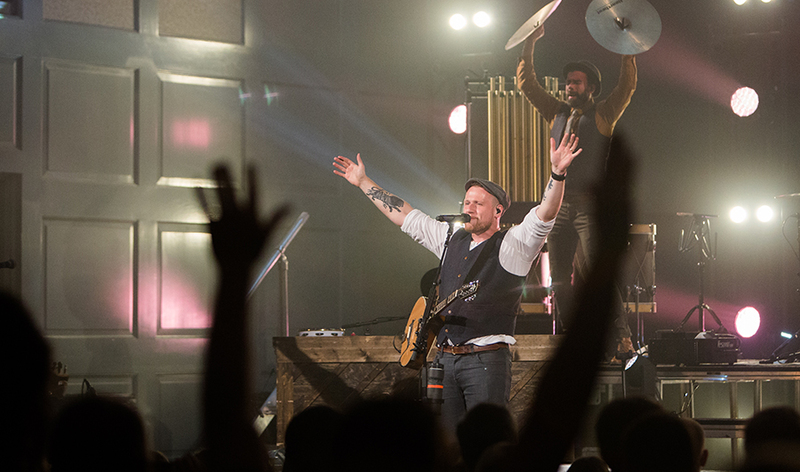 Discover your mission. Go change the world. 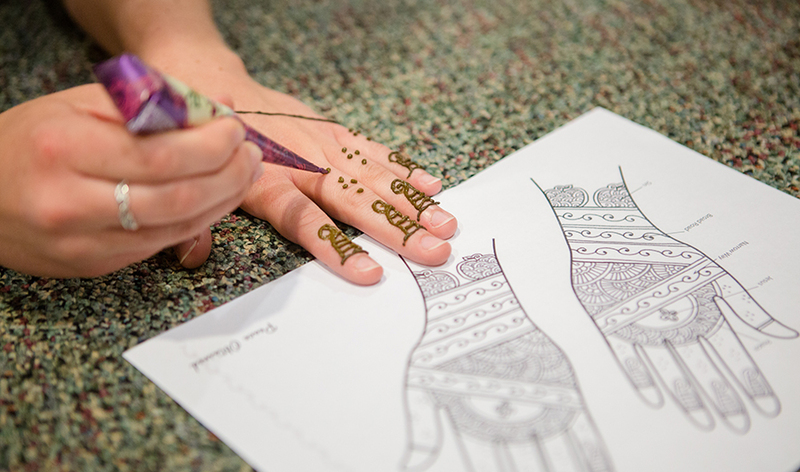 The College at Southeastern is more than a college—it’s a calling. Whether you become a lawyer, business professional, English teacher, missionary or pastor, God has a plan for you to be involved in his mission. This is a place where you can be trained both theologically and vocationally. 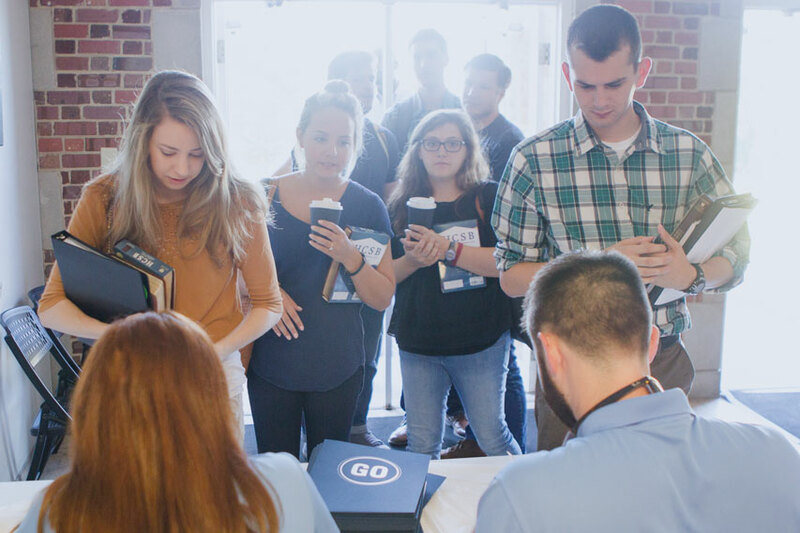 Whatever you choose to study, we can equip you to live out the gospel in any career path. "I am going to preach God's word"
"God is preparing me to preach and carry out his gospel to those who have never heard it before, and to those who have heard it but have never truly believed." "I am going to Kenya"
"I would love to work in a social work or with a non-profit that provides aftercare for traumatic, crisis cases." "I am going to preach the gospel and teach ethics." "I am going to empower women"
"I am going to empower Nepali Churches with the Word"
"I am going to disciple students." Our goal is to help you receive a high-quality education in the most economical way possible. The College at Southeastern offers several options for financial aid and reduced tuition rates. We want you to succeed and graduate with the financial flexibility you need for your future ministry or career. The best way to get to know The College at Southeastern is to visit our campus. 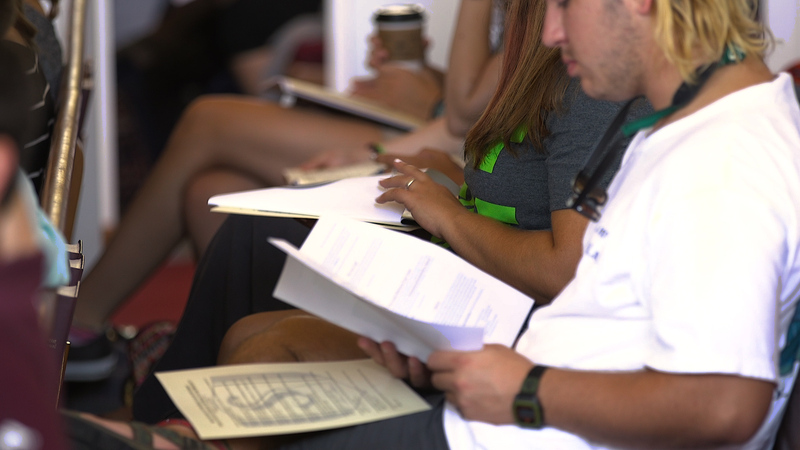 Sign up for our Preview Days or schedule a campus tour. 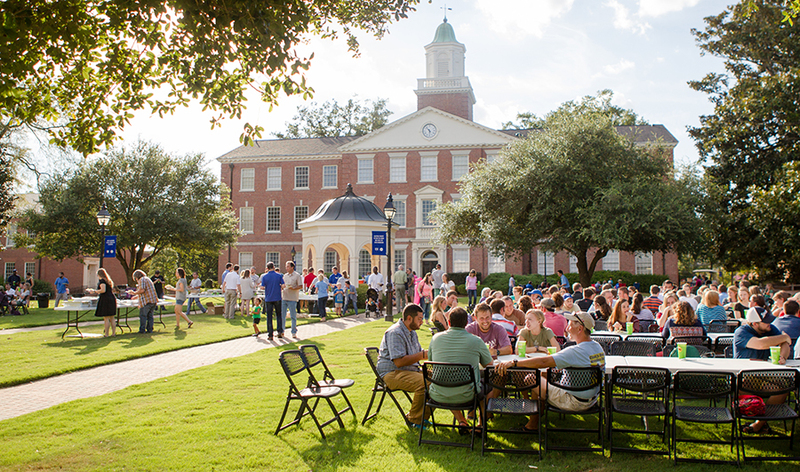 Get an up close glimpse of our campus and learn how you can discover your mission at Southeastern. 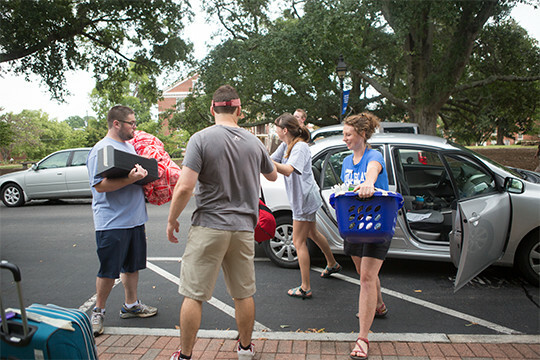 Involvement in the House System shapes virtually every aspect of our student experience. We currently have four houses named after great leaders in the Christian Faith: Andrew Fuller, George Liele, Adoniram & Ann Judson and Francis Schaeffer. The Houses are led by students and driven by our mission to equip students to serve the church and fulfill the Great Commission. 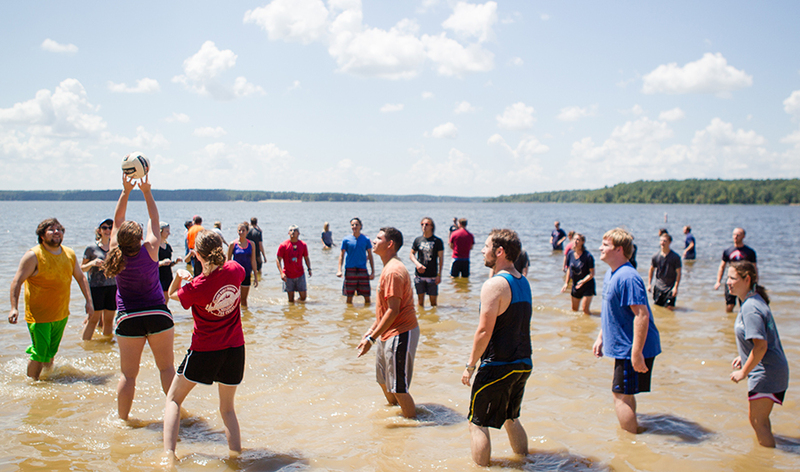 Students will build close friendships, grow spiritually, academically and have plenty of fun! 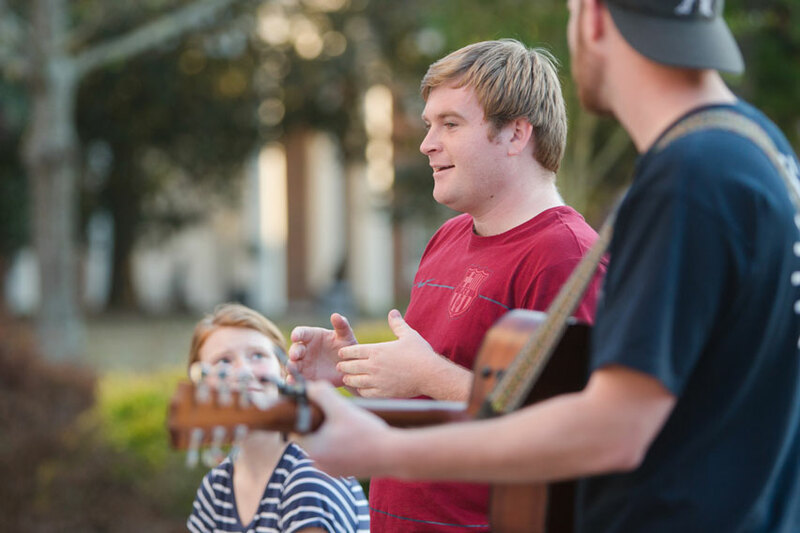 The College at Southeastern House System is the heartbeat of life on campus. 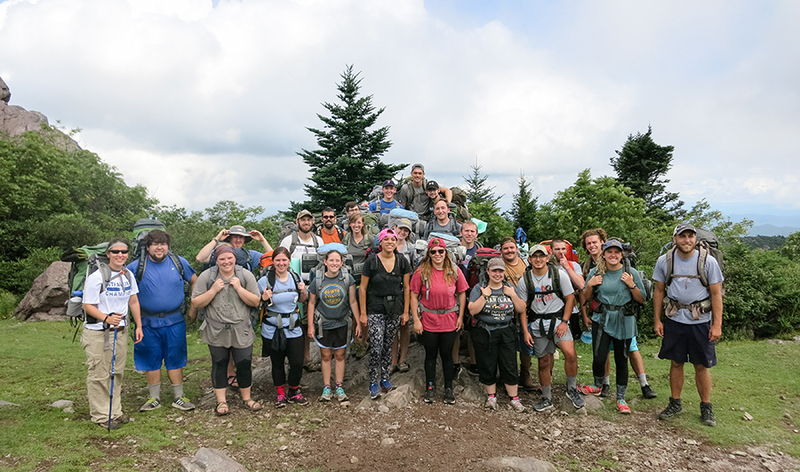 The purpose of the House System is to glorify the Lord Jesus Christ by equipping students to serve the church and fulfill the Great Commission by cultivating student communities that foster: Great Commission living, academic excellence, community identity and enduring friendships. Keep up with what's happening Around Southeastern. The Around Southeastern blog is your one-stop resource for the most current opportunities on campus. Everything you need to know about what’s going on around Southeastern. We want you to stay informed as you study at The College at Southeastern. That’s why we have Around Southeastern to keep you up to date with the latest happenings on and around campus. Our purpose is to prepare women for ministry in their homes, churches and communities so that they will be better equipped to fulfill the Great Commission. We offer a variety of opportunities that are specifically designed for women, including fellowship events, special speakers and more. 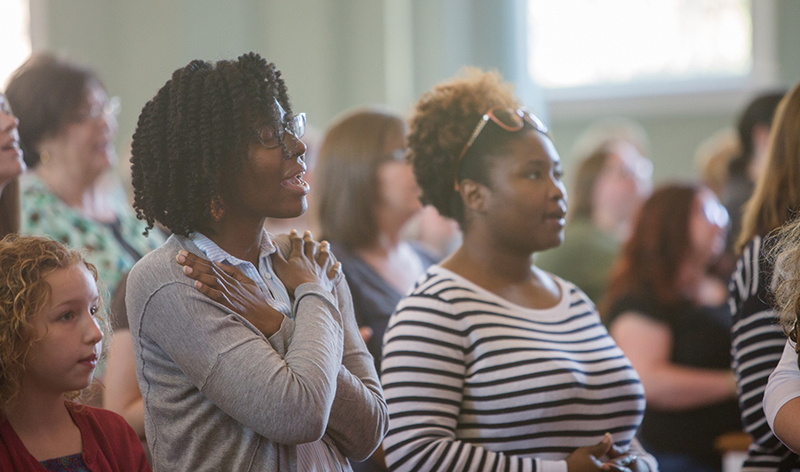 Our mission is to cultivate teachable, theological and missional women who are empowered to seek out and accomplish God’s calling on their lives, to faithfully make disciples and to fulfill the Great Commission. 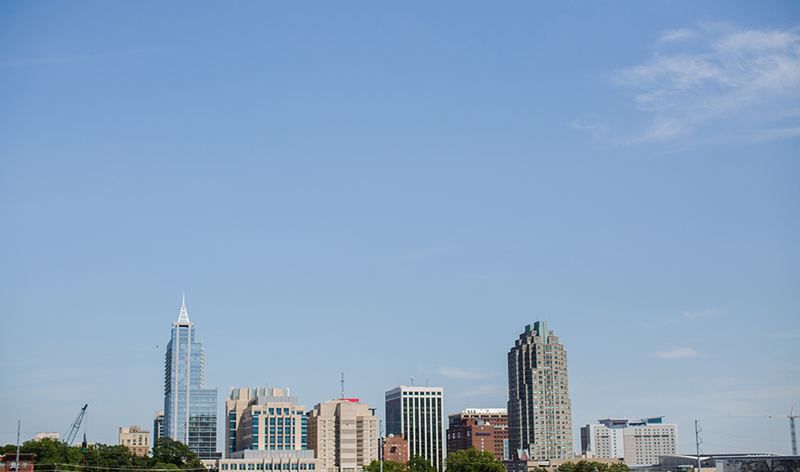 The College at Southeastern is located 18 miles from downtown Raleigh, the capital city of North Carolina. Wake Forest is located at the northern tip of a metropolitan area commonly called the Triangle, consisting of Raleigh, Durham and Chapel Hill, and home to more than 1.2 million residents. 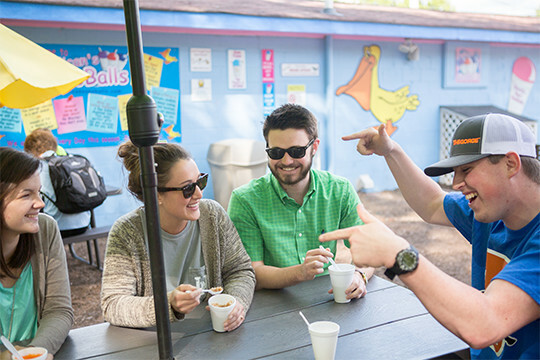 One of the fastest growing metro regions in the country, the Triangle offers its residents numerous employment, educational and recreation opportunities. 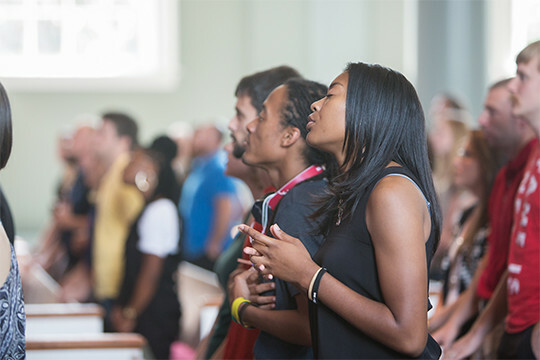 Southeastern hosts numerous conferences and events on campus throughout the year, including the GO Conference, Global Missions Week, live concerts and much more. Check out our events calendar so you know what's coming up and can plan to join us. Southeastern's intramural sports include basketball, flag football, disc golf, ultimate Frisbee and much more. 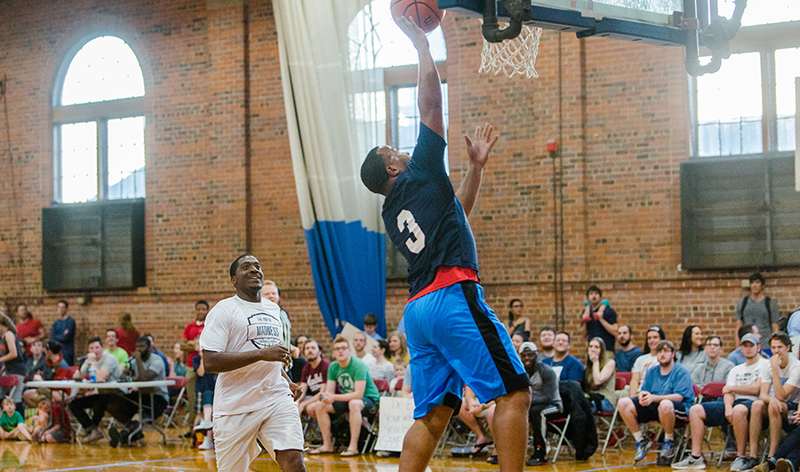 The Intramural department offers a wide variety of sports and events for the community. 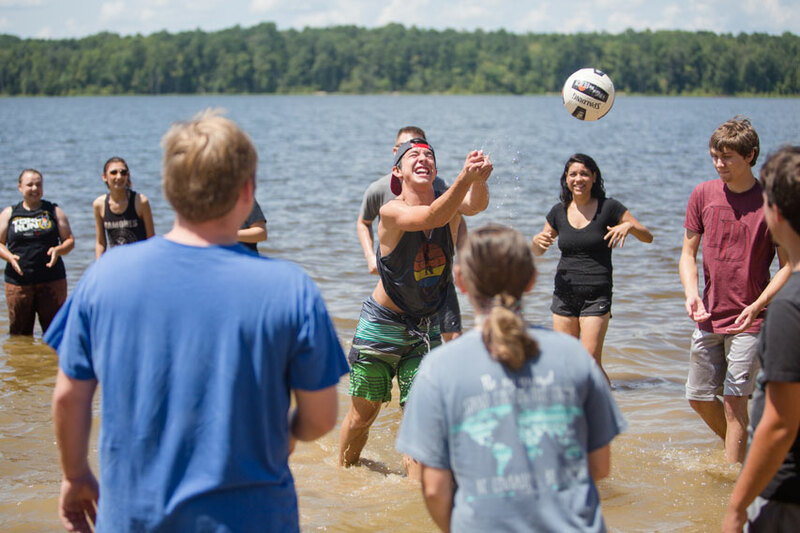 Southeastern's Intramural Department seeks to promote sanctification through physical activity, competition and fellowship with the goal of equipping students to serve the church and fulfill the Great Commission.